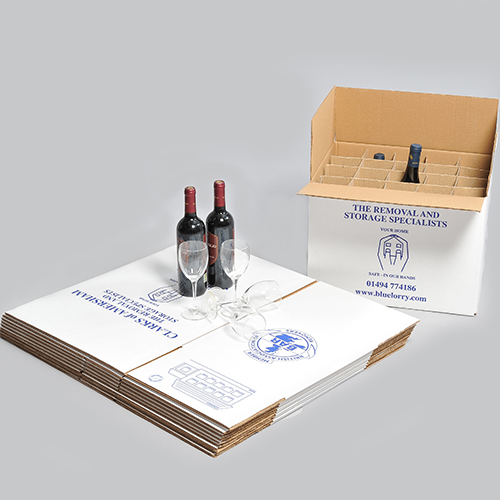 Perfect boxes for protecting, transporting and storing bottles or other valuable items. We use them for champagne flutes. The double walled integral dividers hold the bottles tightly in place and protects them from banging into each other. Don’t forget to mark your box clearly so you know what is in it. 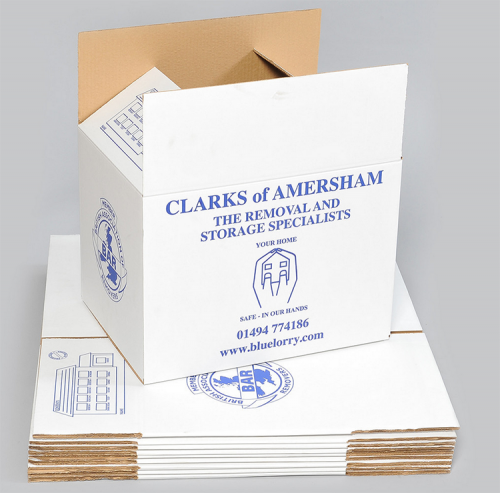 Our boxes are not only strong they are also made from fully recycled cardboard.